Summer Goals: Buy cherries when they are cheap! I swear, one day, they’ll be at Westside Market for $3.99 a pound, then, in the blink of an eye, they are $9.99 a pound. I’ve got rent and student loans to pay. I’ve gotta buy those cherries when they’re on the low-low. I’m purposely giving myself slow plan-less weekends; as I’ll be moving from Inwood down to the Upper West Side in the end of August, I’m taking the time to slowly pack up what I need, pitch what I don’t, and use up what’s left in my kitchen! Luckily, I’ll take any excuse to create and cook, so the latter is obviously not an issue for me. I’ve recently discovered dairy-free Nocciolata Organic Hazelnut Spread. Being free of palm oil, I feel a bit better about indulging in this sweet treat from both a health and ethics perspective. Mixed with some summer-ripened cherries and healthy oats, this breakfast is a win-win! I don’t even care that it’s approximately 110 degrees in my kitchen right now. I’ll move to my air-conditioned bedroom to eat this goodness! Ha! NOTE: Thank you to Crier Communications for providing me with this Nocciolata Organic Hazelnut Spread for testing purposes! 1.) Cook rolled oats according to directions on package. While oats are cooking, mix in cherries and cook for five minutes. Stir in hazelnut spread until melted and incorporated. Serve immediately! 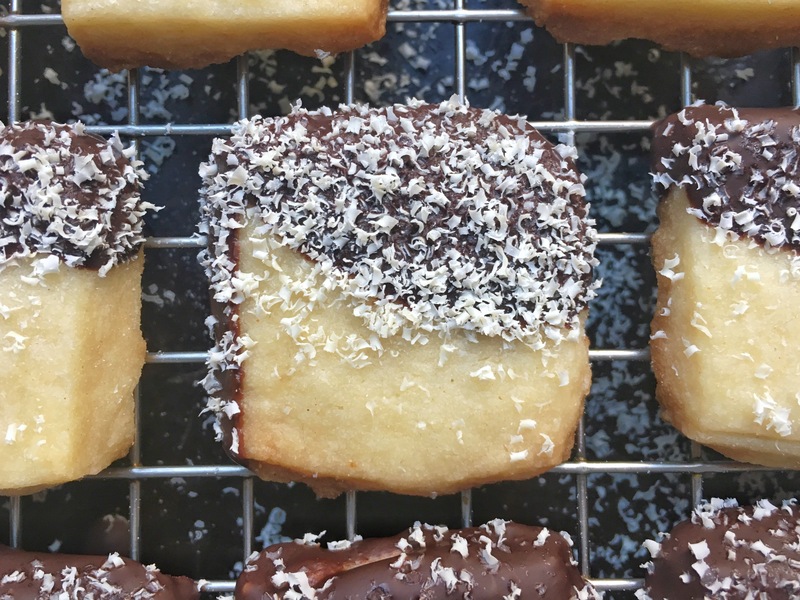 I’ve said it before and I’ve said it again – which seems to be a common theme on this blog, I feel – but I love shortbread. I love the buttery crumb. I love the slight saltiness. I love the low-level sweetness. I love the fact that since there is no egg in the batter, I can eat it raw. (Ha!) 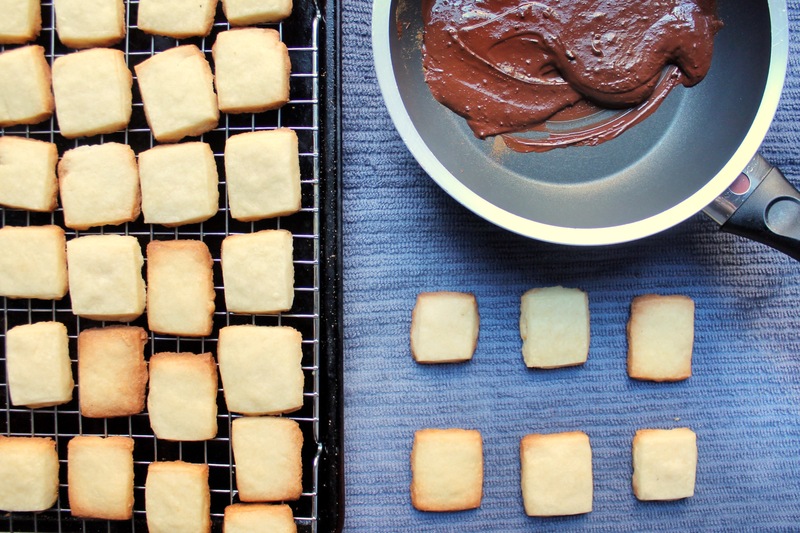 A good shortbread recipe is one any good cook should have up their sleeve. You never know when you may need to whip it out! Low and behold, shortbread saves the day, once again! I decided to go a little fancier with it, adding some cinnamon-infused semi-sweet chocolate to the mix. Cinnamon and chocolate is a combination that is sorely underutilized, and it works wonders when added to milk, semi, or dark chocolates. And, in honor of NYC’s first snow of the season on December 9th, why not sprinkle a little bit of finely grated white chocolate on top? Want to save some more time? Make the dough the night before you want to bake – it took me 10 minutes to throw it together – and wrap it in plastic wrap before saying “Good night!” and placing it in your fridge. The next morning, take the dough out, have your coffee and breakfast, take a walk around the block, return an hour later, and roll it out! 1.) In a medium bowl, sift together flour and salt. Set aside. 2.) In a large bowl, add butter and sugar. With a hand blender, mix on low for 3 minutes or until butter and sugar have creamed together. Beat in vanilla extract. Add in flour, 1/2 cup at a time, and mix until combined. 3.) Form dough into a disc, wrap in plastic wrap, and put in fridge for at least 1 hour or overnight; if leaving out overnight, be sure to remove it from fridge and allow it sit at room temperature for 1 hour before using. 4.) Preheat oven to 350°F. Roll dough out on parchment paper or a lightly floured surface until it is a round disc roughly 1/4″ thick. Score then cut dough into roughly 1″ x 1″ squares. Reroll scraps and continue to cut into additional squares. 5.) 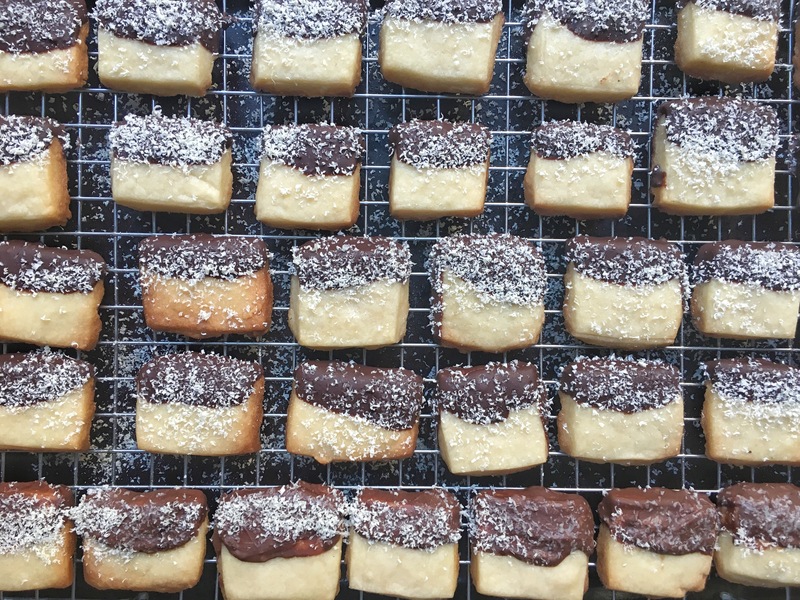 Place shortbread on parchment paper-lined cookie sheet – bake in batches, if necessary – and bake for 10 minutes or until the edges are golden brown. Remove from oven, place cookies on wire rack, and allow to cool to room temperature. 6.) In a double-boiler – or by placing a bowl or sauce pan over a larger saucepan with simmering water – slowly melt chocolate over low heat. Mix in cinnamon and vanilla extract and stir to combine. Place a towel or baking sheet beneath the wire rack the cookies are on; this will catch any chocolate drips. Dip one side of each cookie into the chocolate. Place back on wire rack and allow chocolate to cool / harden. 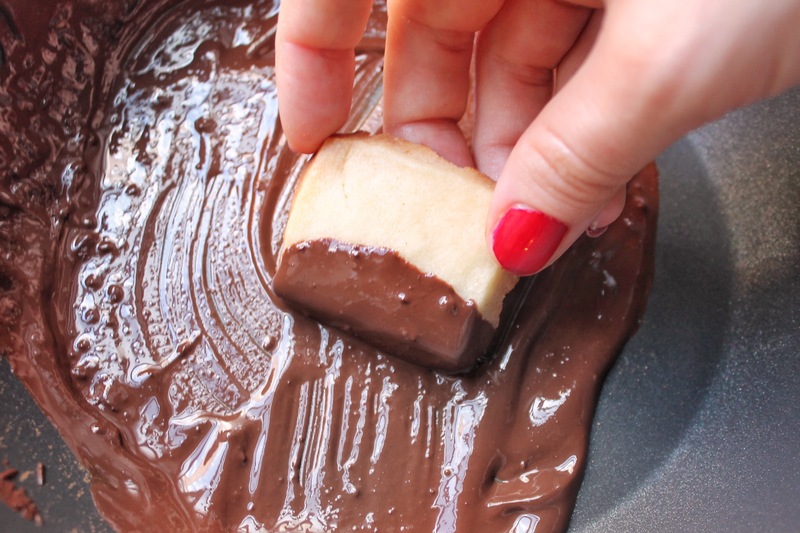 If desired, sprinkle with shaved white chocolate while chocolate has cooled slightly but is still warm. Happy New Year, Satiation Seekers! I know, I know, it’s been a few days since I’ve last posted. With the new year has come, well, my return to work. The time I had to craft recipes has fallen by the wayside this week and I jumped back into my office chair and surrounded myself with computer screens shimmering with tons to pertinent data on shiny new Excel sheets. 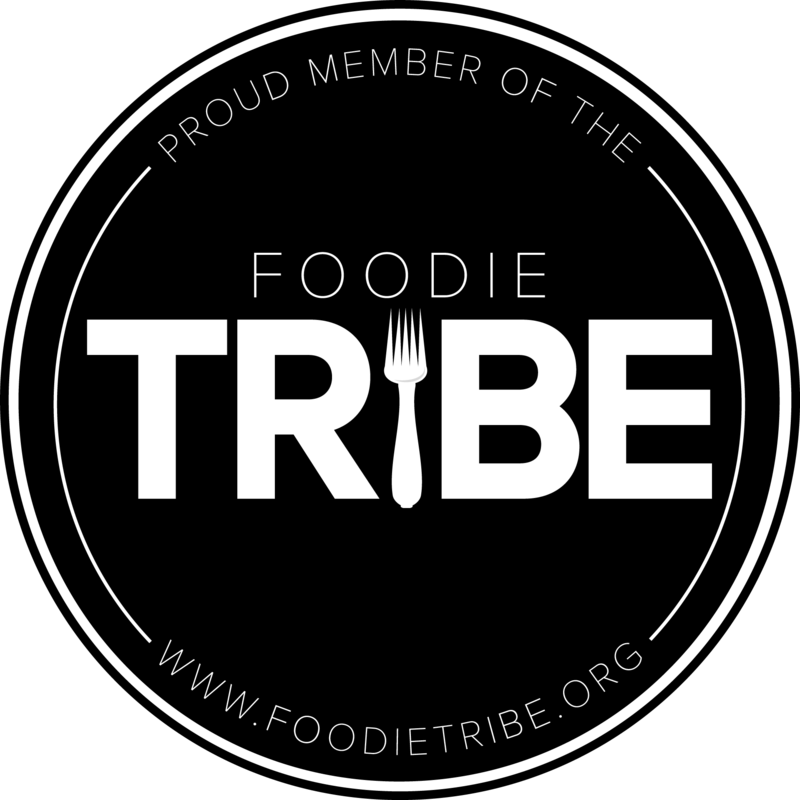 However, to tide you over until I get my first Seek Satiation-centric recipe of 2017, let me direct you over to my newest post over at Yoga by Candace! For January, I whipped up a wonderful Almond Cranberry Biscotti that is grain-free! Admittedly, I’ve never used almond flour before and wasn’t quite sure how this would turn out, but I found some generic almond flour biscotti recipe, handwritten, on a piece of paper inside of one of my cookbooks. Who knows where it came from, but I sure was tickled that I came across it! Head over to Yoga By Candace for the full recipe!